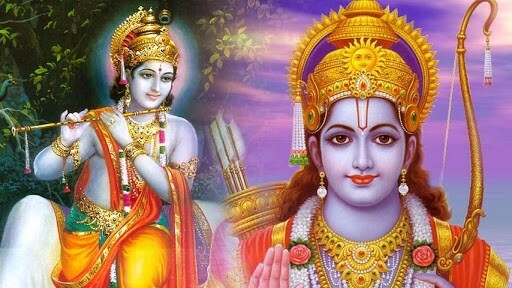 Lord Ram & Krishna are the most celebrated historic persons who are known for their support for dharma even at difficult times. 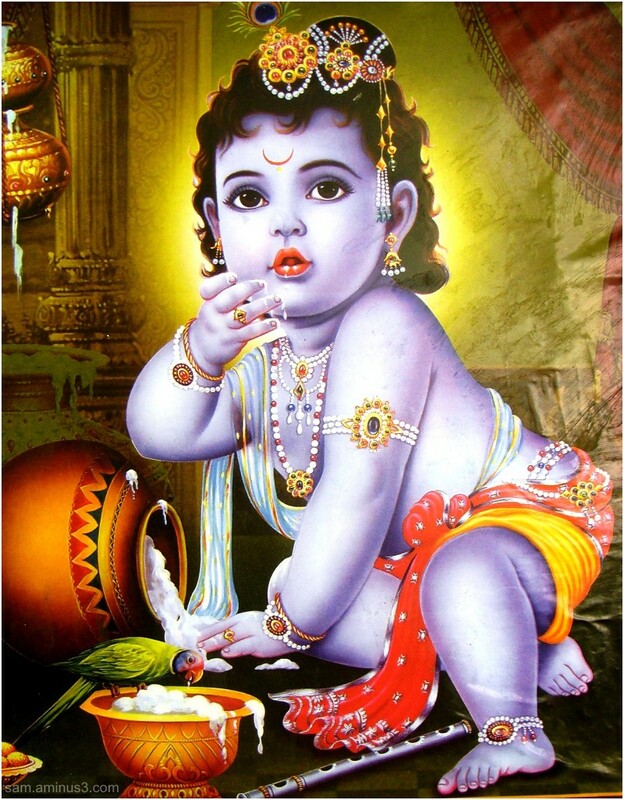 Krishna Janmashtami falls on Saturday, September 5, this year. 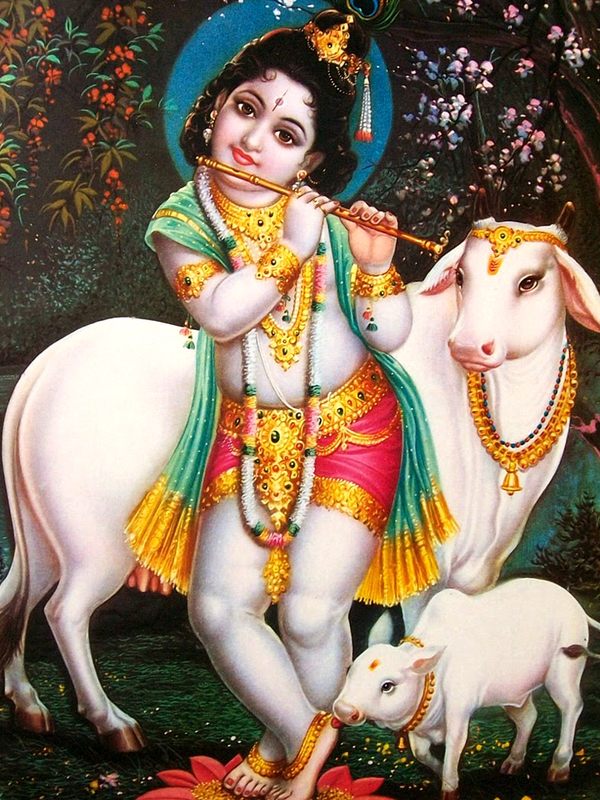 It marks the birth of Lord Krishna – the most attractive male in the universe. 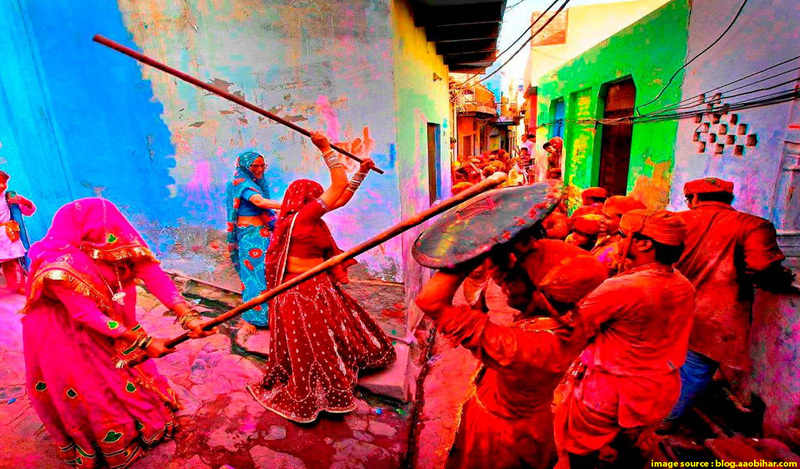 In the Hindu tradition God in his virat roop is considered incomprehensible to the five senses. He therefore as an act of mercy enables his worship through murtis that are installed as per the prescriptions of the shastras. He is worshipped through the listening of his leelas and glorification of his names. May we live, breathe, sing, dance and behave in ways that are pleasing to the Lord of the Gopis! Welcome into our hearts O Lord Gopijana-Vallabha! 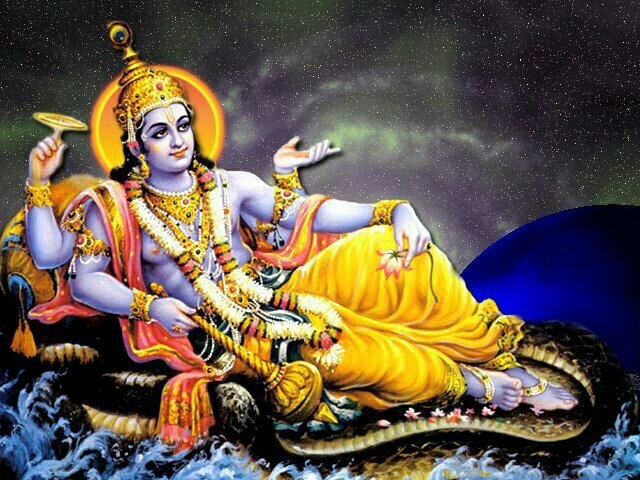 Adhik Maas or Purushottam Maas is a special period of time in the Hindu calendar.Duration of Adhik Maas is from 17th June to 16th July 2015. It is an extra lunar month which occurs once every three years, as mentioned in the Vasishtha Siddhanta. Adhik Mass, also known as Purushottam Maas or Mal Maas is a time when people are advised not to perform ceremonies like annaprashan, naamkaran and grah pravesh.This is because the strength of the effects of the Navgrahas is quite strong during this time. It is a time for the purification of one’s mind, body and soul, and for their sins to be absolved. If someone is affected by a particular dosh (mainly related to any of the Navgrahas), the Purushottam or Adhik Maas is the ideal time to get rid of it. 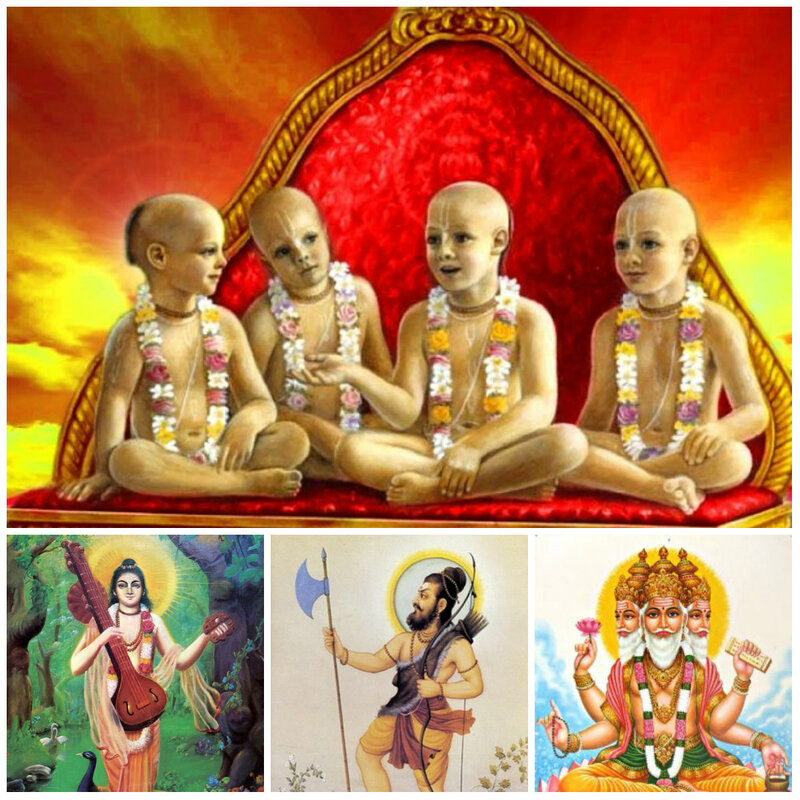 Shaktyavesa-avataras – Kumaras, Narada Muni, Lord Parashurama, and Lord Brahma. The last kind of avataras are what is called the shaktyavesha-avataras. These are the living beings who are empowered by the Supreme to act in certain ways or accomplish a particular mission. The power of knowledge was given to the Kumaras.The power of devotion to the Lord was given to Narada.Brahma was, of course, empowered with the ability to create.Parashurama was given the power to kill the many rogues and thieves who were on the planet at His time. 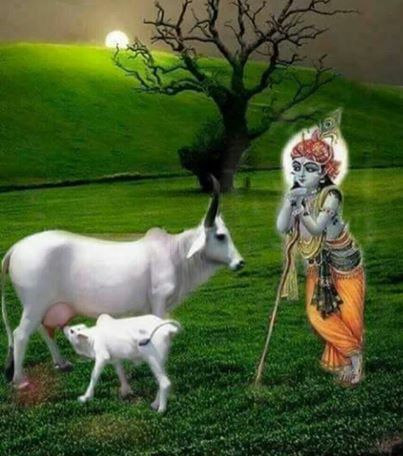 Whenever the Lord is present in someone by a portion of His various potencies, that living entity is considered a shaktyavesha-avatara – a living being invested with special power.